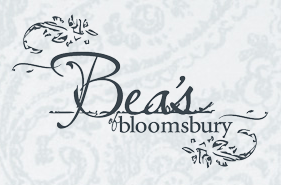 Bea's of Bloomsbury has been on my ever growing list for some time. We only get to London a couple of times a year, so we cram as much as we can into each trip. This usually means a heady mix of fine dining, burgers, pubs and cake shops along the way, and travelling home wondering whether we can attribute our sore feet to the amount of walking, or gout. Bea's is a cutie pie of a shop, with pretty chalkboards, bunting, shabby chic accessories, and more importantly, mountains of home baked goods. This little tea room has personality in abundance, and the staff were just as excited by the cake as I was. They were rushed off their feet, but we managed to get a really nice table at the back, complete with cushions and quaint nick-nacks. We both did several trips to the cake display before we committed to one each. 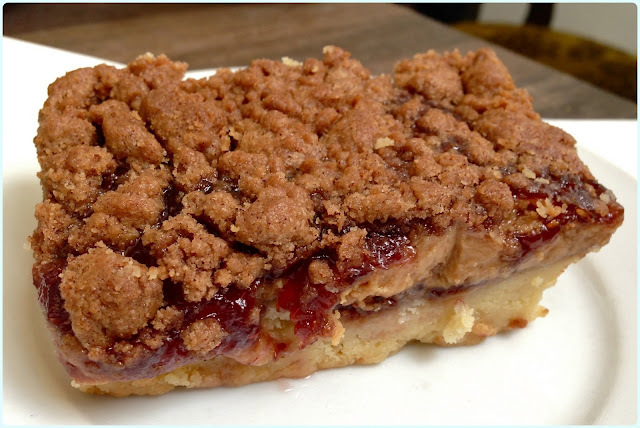 My husband had an absolutely outstanding peanut butter and jelly slice with spicy crumble pieces on top. This had a crumbly biscuit base (no...) and a soft centre. I don't even like peanut butter, yet found myself snaffling a bite. I had the banana loaf. Not much to look at with it's sunken centre, but we all know what happened to that ugly duckling. I trusted in Bea's... 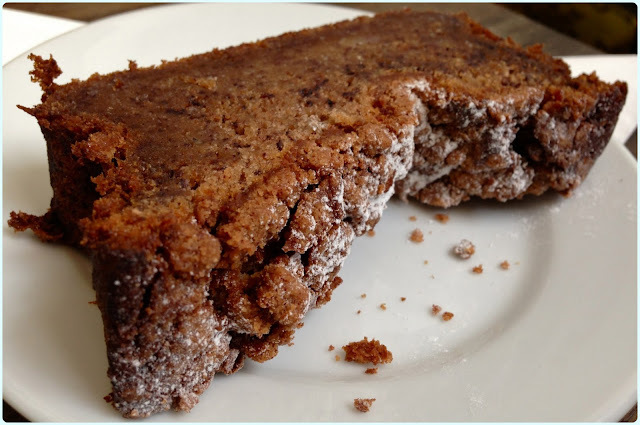 This was spicy, moist and utterly delectable! 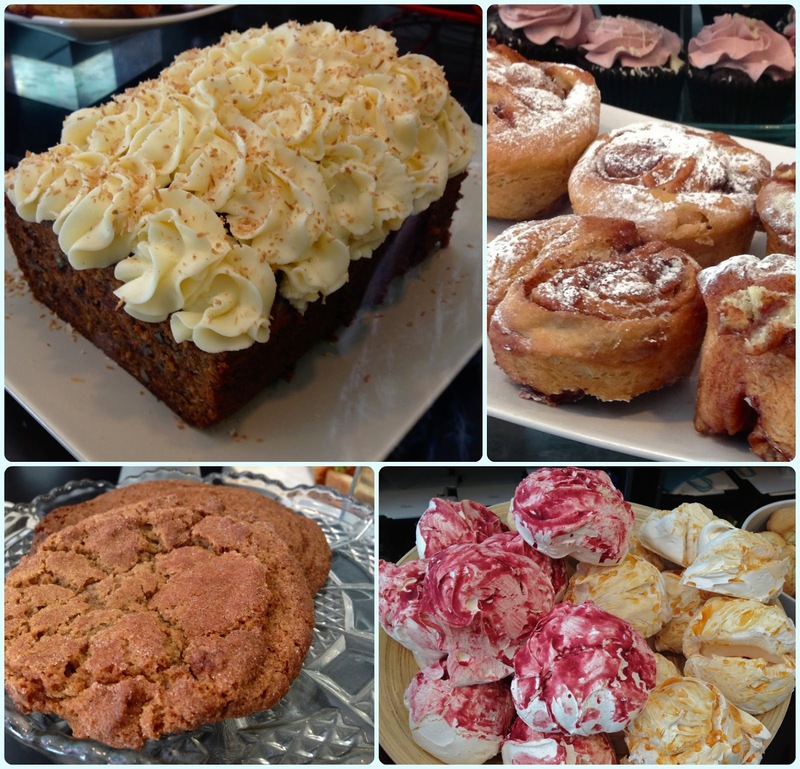 I took a few pictures of the cake display to give you an idea of the vast range of baked goods Bea's produce on a daily basis. There are cheesecakes, layer cakes, cupcakes, meringues and biscuits. They come in a rainbow of colours and there's something for every preference. 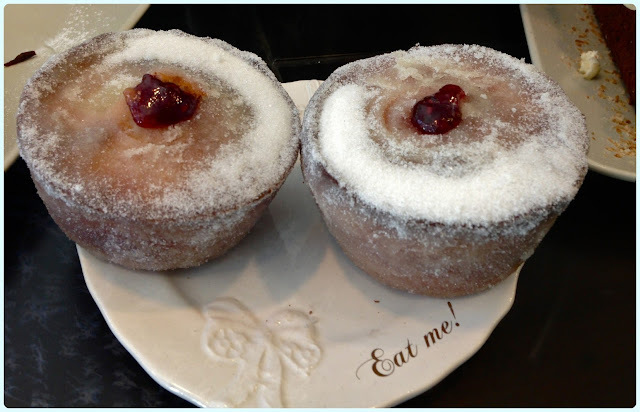 The star of the show has to be their signature small cake; the duffin. I bought one of these to eat on the train home to Manchester. Still full from Patty & Bun I could smell this wonderful little creation in the box... 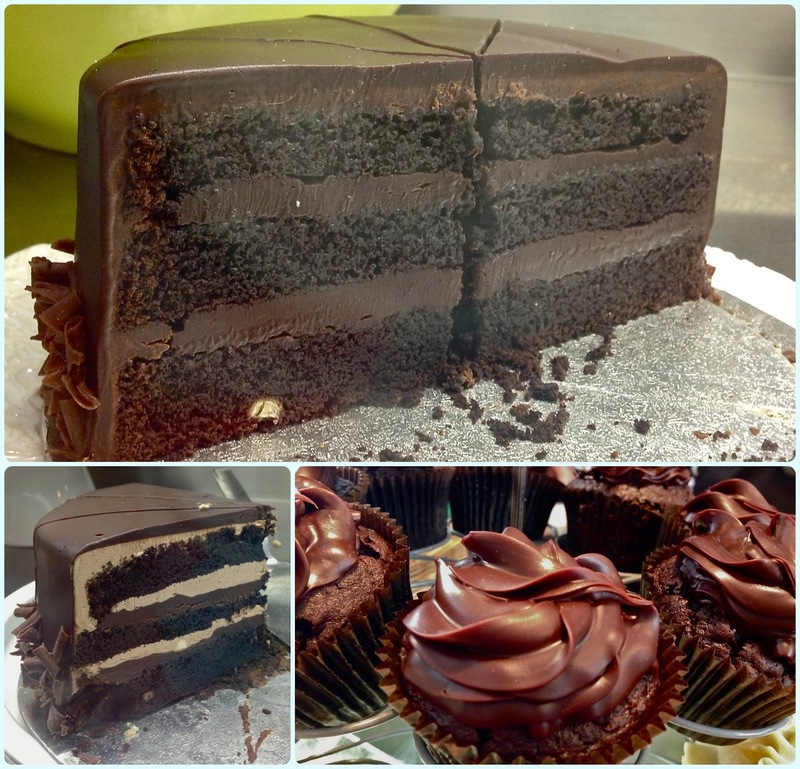 The lovechild of a muffin and a doughnut - this really is one of the best cakes I have ever tasted, and rest assured folks, I eat a lot of cake. If you go, I really must insist that you purchase one of these! 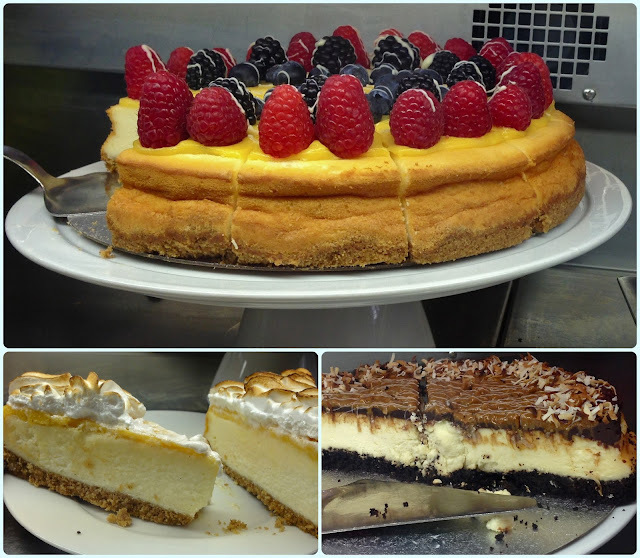 If you ever get the opportunity for a pit stop at Bea's, you must try it. If you're too full after lunch, you can get a cakeaway for later that evening or your journey home if you're travelling. Ooh you must go when they're fully stocked!!! that duffin looks insane! what does it even taste like?? i am so intrigued! ive always wanted to venture down to beas, and this post makes me want to go even more! next week it is..